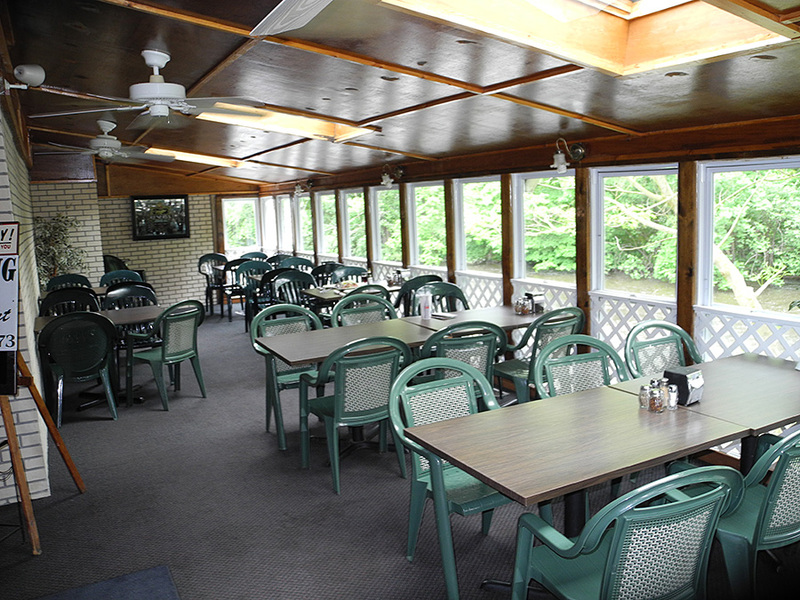 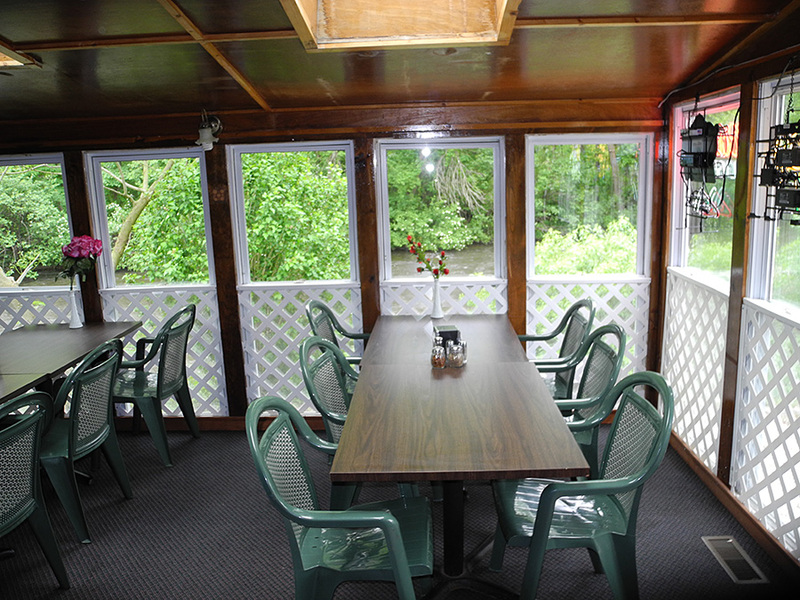 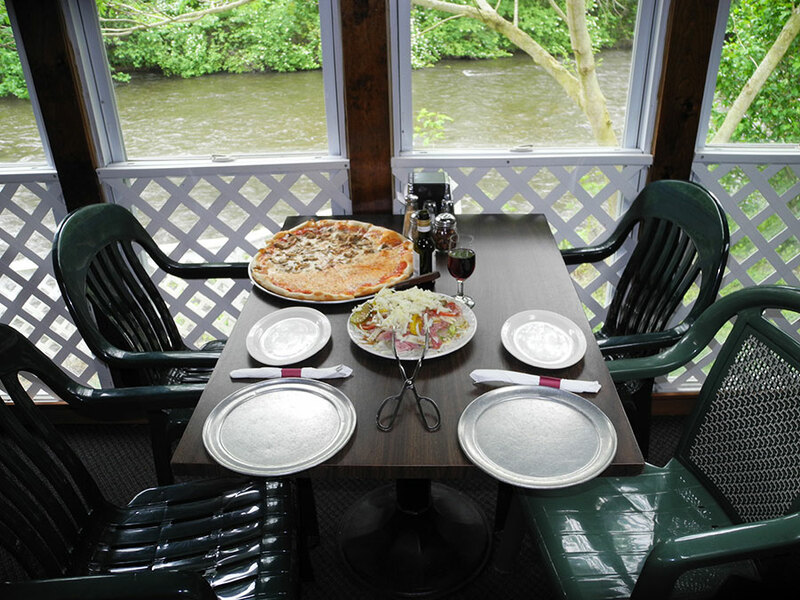 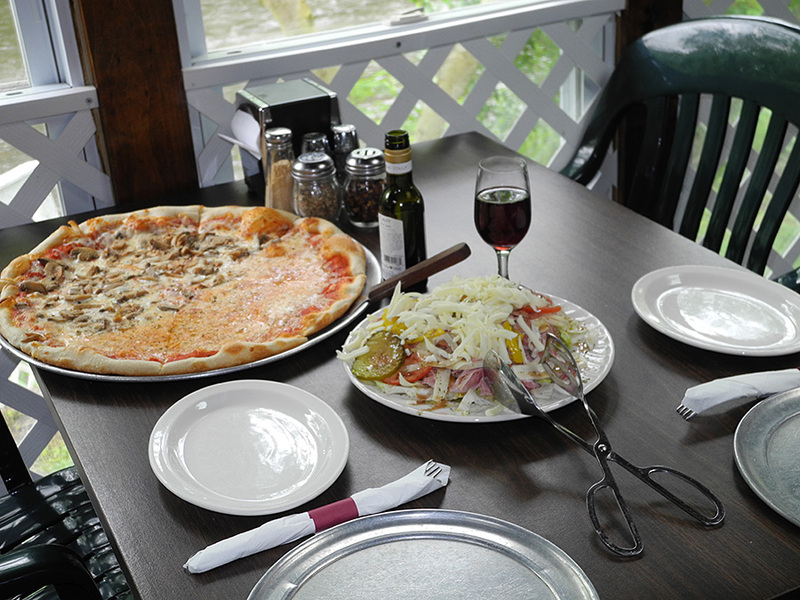 The Restaurant and Pizzeria at Domenico Pizzeria & Liquor Store is a sun-room situated on the banks of the Pequest River serving authentic Italian food. 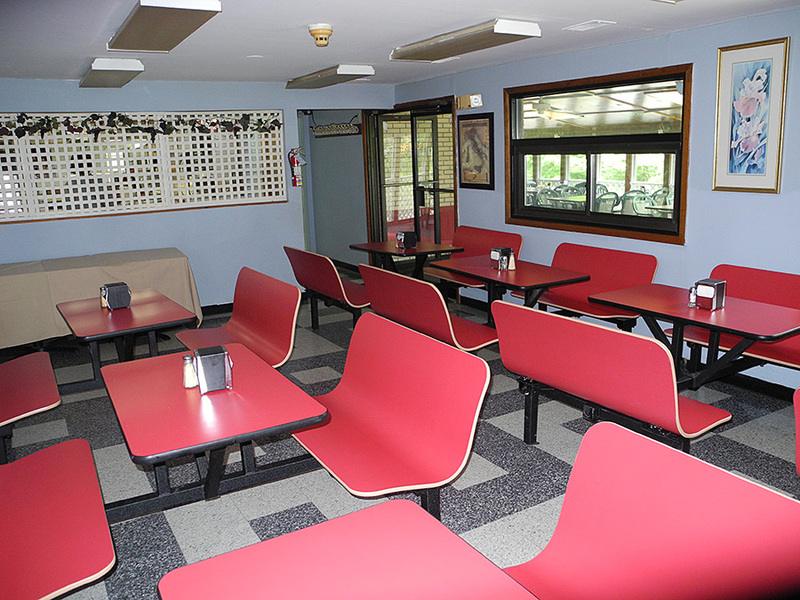 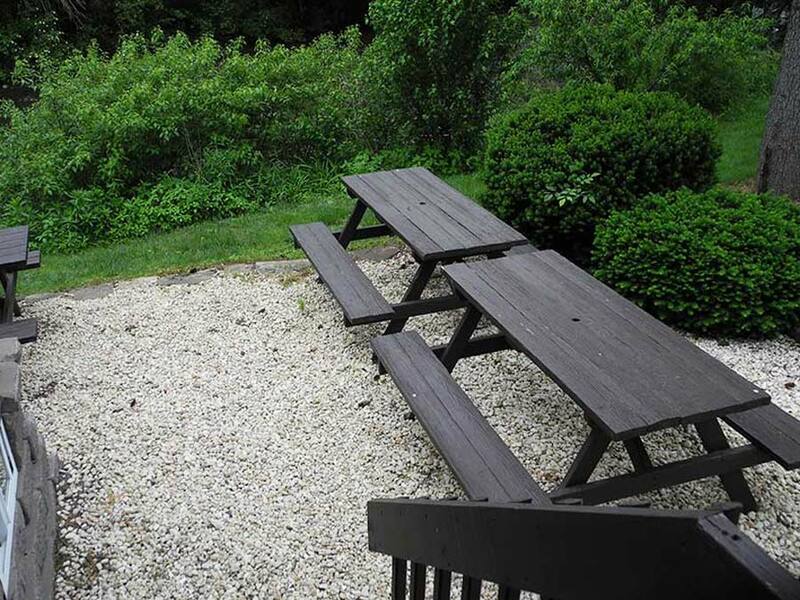 We also offer an on-site bar and liquor store. 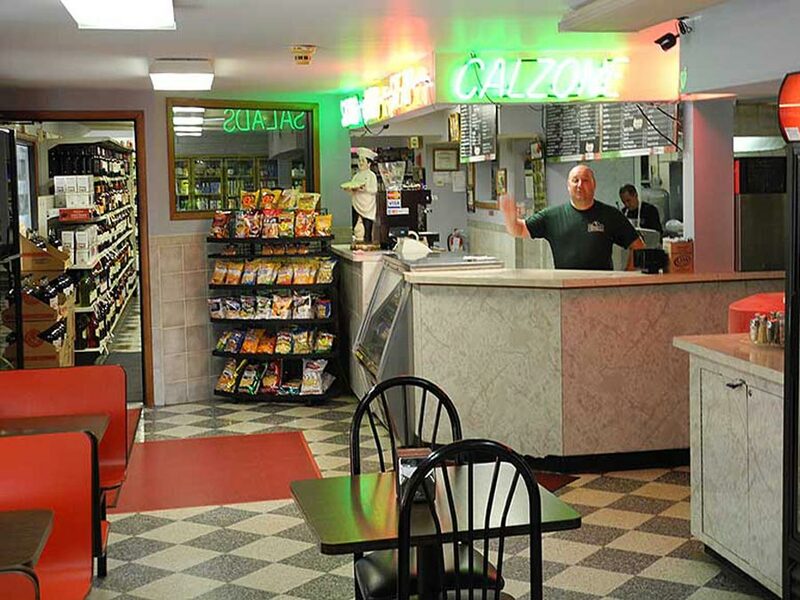 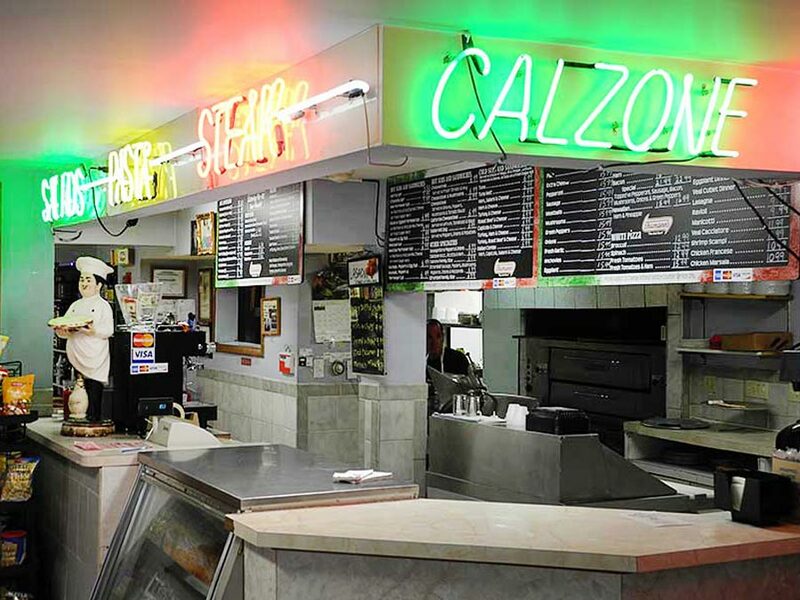 Copyright © 2019 Domenicos Pizzeria and Liquor Store | Website by D.C. Helms, Inc.